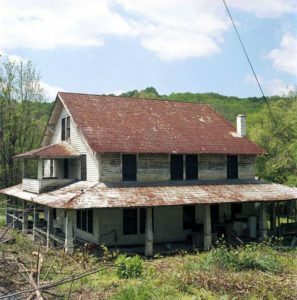 Appalachian Women's Museum | Sharing stories of everyday mountain women who led extraordinary lives. Click here to learn about and register for Airing of the Quilts. The mountains of western North Carolina are breathtaking. However, it wasn’t always an easy place to live. For many women, life in the Southern Appalachians was hard with raising children on very little means, caring for families and making a living in an isolated part of America. No matter the circumstances, these women faced whatever obstacles came their way with determination, grit and grace. Some women achieved prominence in the arts, government, education and social causes while others achieved success through raising productive children. Regardless of their status, it is stories of these ordinary women leading extraordinary lives that must be preserved and shared to inspire future generations. 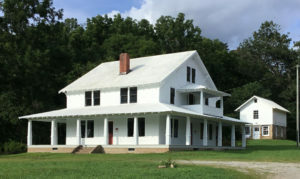 The Appalachian Women’s Museum is an all-volunteer organization, who has worked to open the doors of the Monteith Farmstead in Dillsboro, North Carolina to house and retell these stories through a living museum. The Monteith Farmhouse is finishing renovations and the AWM Board is actively planning exhibits working with WCU Mountain Heritage Center, WCU History Department, WCU School of Business and the Cherokee Preservation Foundation. 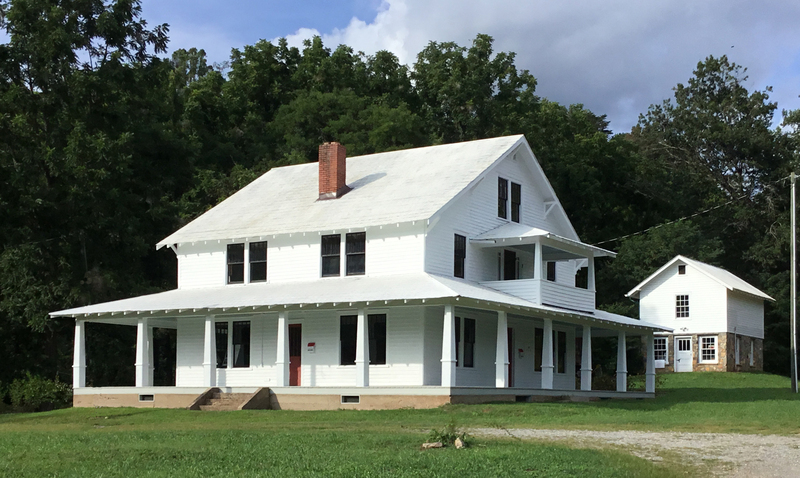 Since 2016, the museum has made tremendous renovations to the farmhouse that now houses the AWM exhibits. Through countless volunteer hours and continued support from private and community donations, the house can now be open year-round. Your friendship and donations are very important. Please friend us on Facebook @AppalachianWomensMuseum to keep up with what is happening or send us an email if you would like to get involved! We would love to have you in our all volunteer organization.